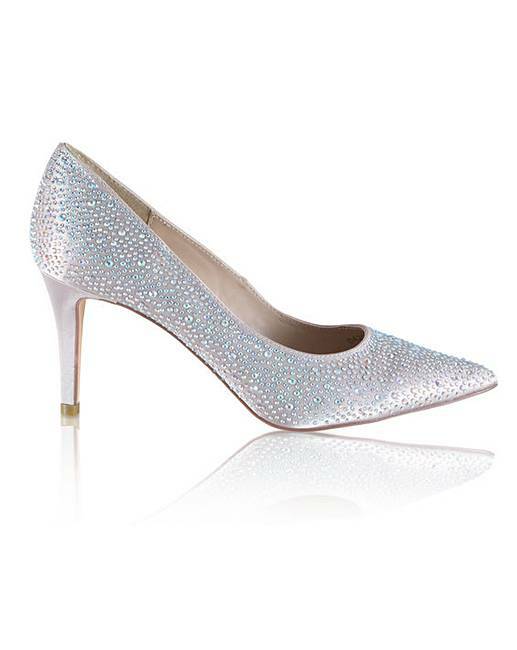 Perfect Crystal Encrusted Pointed Court is rated 4.7 out of 5 by 3. 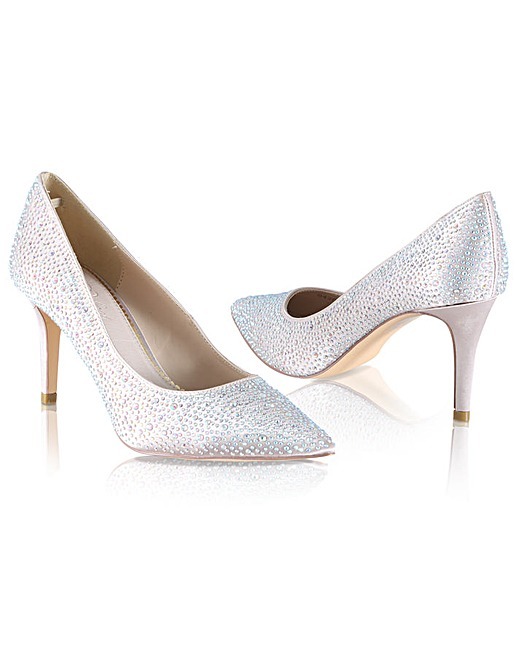 A beautiful bridal shoe, or lovely for mother of the bride, bridesmaids or even guests! Fully lined in soft leather and with extra cushioning throughout the sock to ensure you can feel as gorgeous as you look.